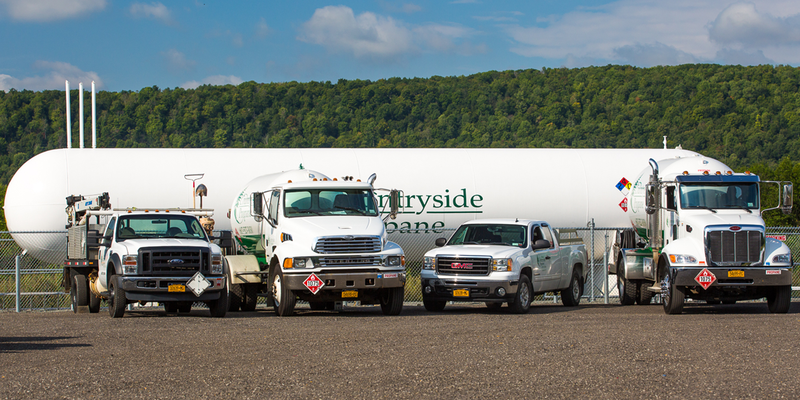 If you would like a Countryside Energy representative to contact you to learn more about the company and discuss your propane requirements, and for any non-emergency requests, please complete the information requested below and click "submit." We will contact you within 24 hours to answer all of your questions. For immediate assistance or if you prefer to call us directly, our office can be reached at 607-527-3030.